MedStar St. Mary’s supports the HEAL Action Team which will meet from 1 to 2 pm Wednesday, April 24, 2019, at Health Connections at MedStar St. Mary’s Hospital in Leonardtown. 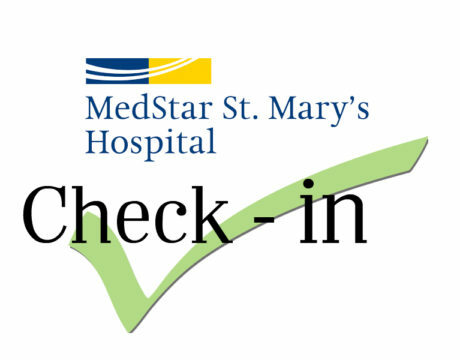 MedStar St. Mary’s Hospital supports the Healthy St. Mary’s Partnership’s Access to Care Action Team, which will meet from 3 to 4 pm Tuesday, April 9, 2019, in Leonardtown. 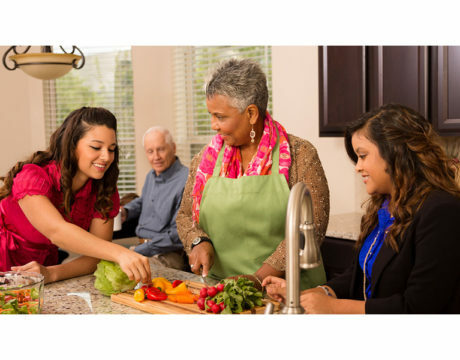 MedStar St. Mary’s Hospital supports the Healthy St. Mary’s Partnership’s Access to Care Action Team, which will meet from 3 to 4 pm Tuesday, March 12, 2019, at Health Connections at MedStar St. Mary’s Hospital in Leonardtown. 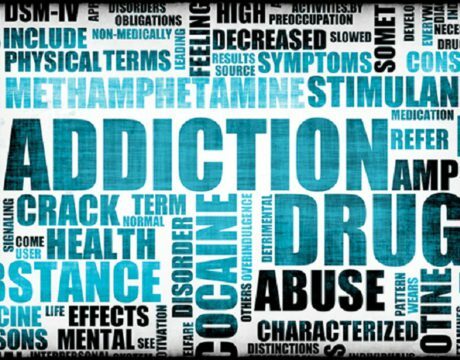 The Healthy St. Mary’s Partnership is planning a meeting of the Behavioral Health Action Team from 2 to 3:30 pm Friday, March 8, 2019, at the St. Mary’s County Health Department in Leonardtown. 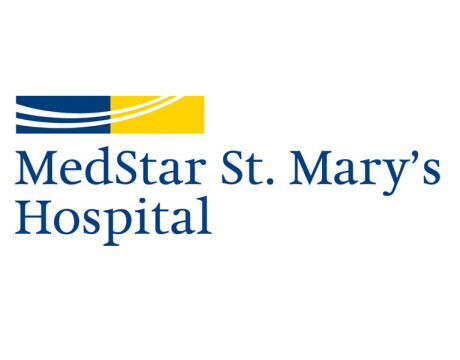 MedStar St. Mary’s Hospital supports the Healthy St. Mary’s Partnership. MedStar St. Mary’s supports the HEAL Action Team which will meet from 1 to 2 pm Wednesday, Feb. 27, 2019, at Health Connections at MedStar St. Mary’s Hospital in Leonardtown. 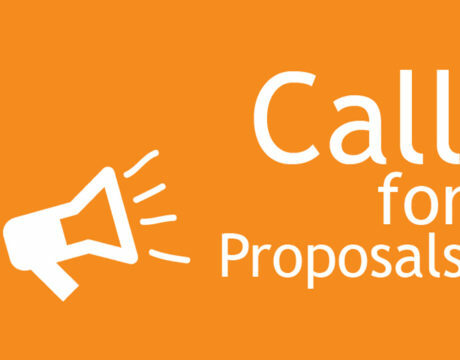 Individuals and organizations who would like to make a presentation during the Healthy St. Mary’s Partnership annual meeting have the opportunity to make their proposals now. 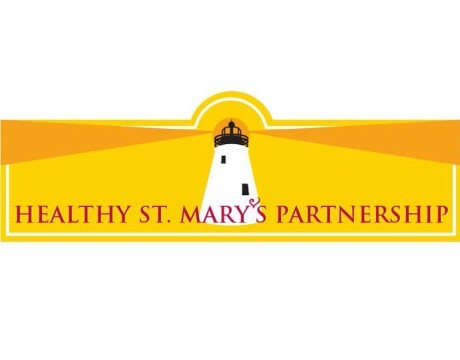 MedStar St. Mary’s supports the Healthy St. Mary’s Partnership. US teens are suffering in the wake of an obesity epidemic in the country. The Centers for Disease Control and Prevention reports that fighting Teen Obesity is essential because more than 20 percent of 12- to 19-year-olds are classified as obese. Illnesses and injuries never seem to happen during daytime hours on the weekdays. When your child is running a fever and the doctor’s office is closed, or a weekend sports injury has you limping, MedStar PromptCare in Charlotte Hall is there for you and your family. MedStar St. Mary’s Hospital has created a scholarship program for people who are seeking to earn an educational degree, license, or certification that is essential to the care of patients.